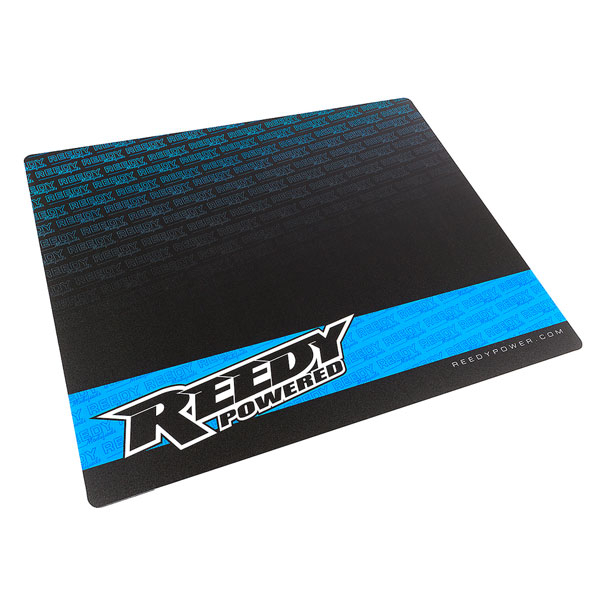 These 16" x 20" mats sport new designs and provide a protective surface for countertops and RC pit tables alike. 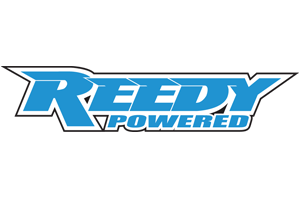 Preventing stains from nitro fuel, shock oil, dirt and grime, these mats are a great way to protect the countertops in your shop while creating a factory look. They also work great as RC pit table setup boards, providing a nice flat surface for pre-race checks of ride height, camber, and toe. Lightweight for easy travel to and from the racetrack. 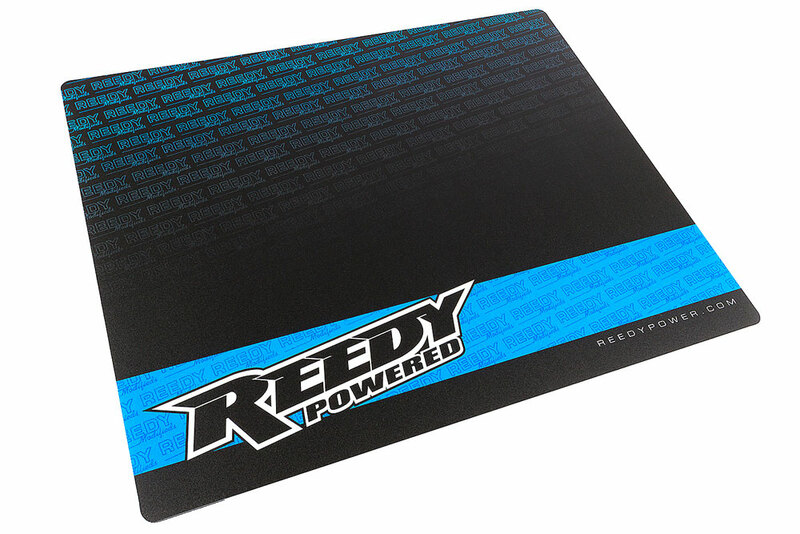 There are NO reviews of the REEDY COUNTER TOP/SET UP MAT yet!